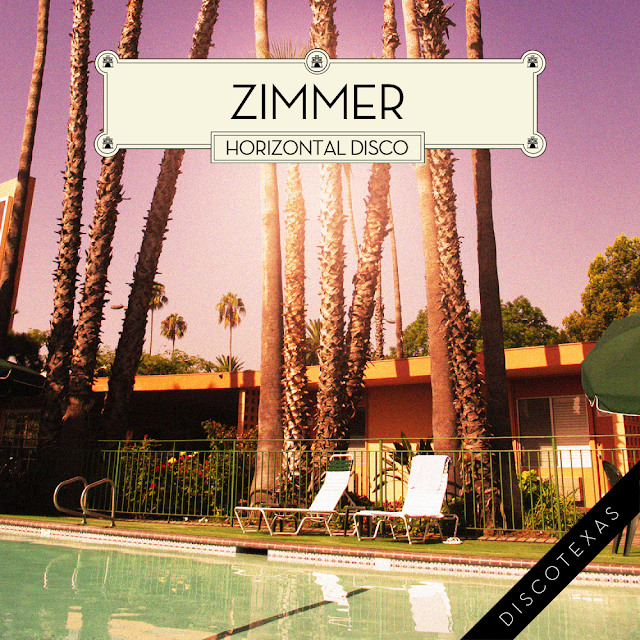 Discotexas artist Zimmer that we posted about previously here is back today with a new 4 track EP 'Horizontal Disco'. Digging it, particularly first track "Looking at You". Check out the stream/video for it below. If you like what you hear they're available for purchase on beatport.